What you need to know about Stellar Evolution? What do you need to know about Introduction to the Universe? What do you need to know about Nuclear Physics and Radioactivity ? What do you know about Atomic Physics ? What do you need to know about Thermal Energy? What do you need to know about Quantum Physics? What do you need to know about Oscillations and Waves? What do you need to know about Thermal Physics? What do you need to know about Electric Charge and Field? What do you need to know about Free-fall, Projectile Motion, Air Resistance, and Terminal Velocity? What do you need to know about Measurement & Uncertainty. 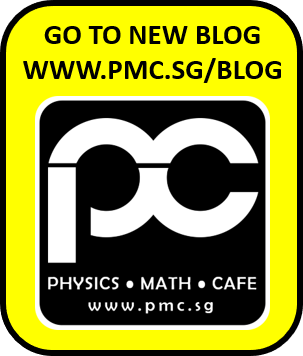 How To Prepare For Your Physics Exam?